It's-a-me, Matteo! 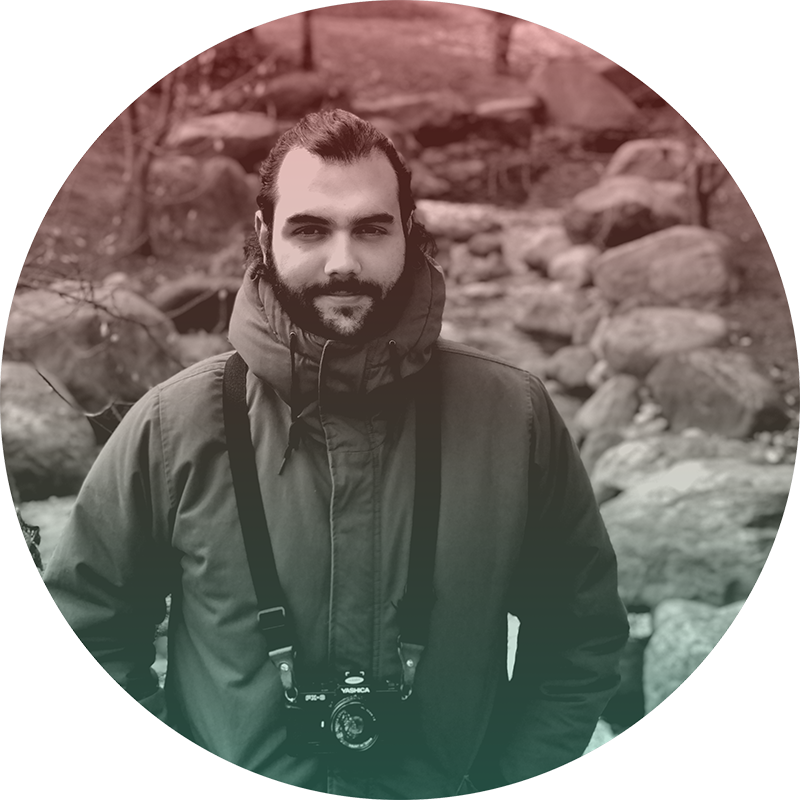 I am an Italian guy whose passions are digital design, photography and electronic music. 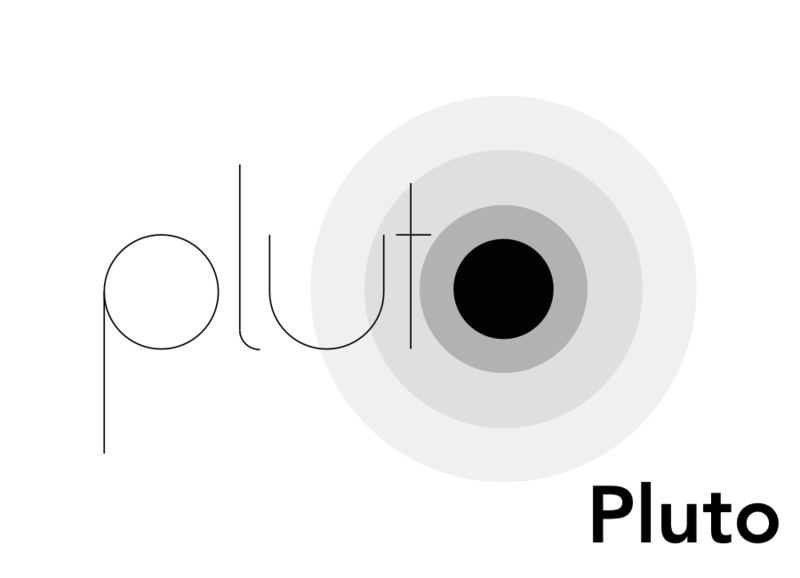 Currently working as Product Designer in a fast-growing B2B software company in the vibrant Berlin. I always focus on what's best for the final user. 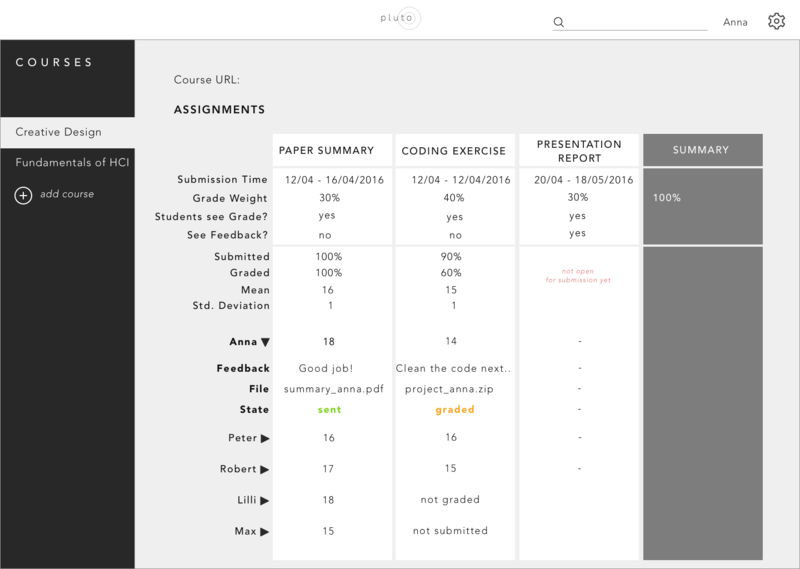 User Experience is the keyword of my master studies, my bachelor thesis and previous projects. Tools for editing and creating art have been always part of my life, such as Sketch, Photoshop, Illustrator, Lightroom. I graduated in an international double Master's Programme in Human Computer Interaction and Design, with a Minor in Innovation & Entrepreneurship. Previously, I completed a bachelor degree in Computer Science, that gave me a strong technical background to tackle better design challenges. 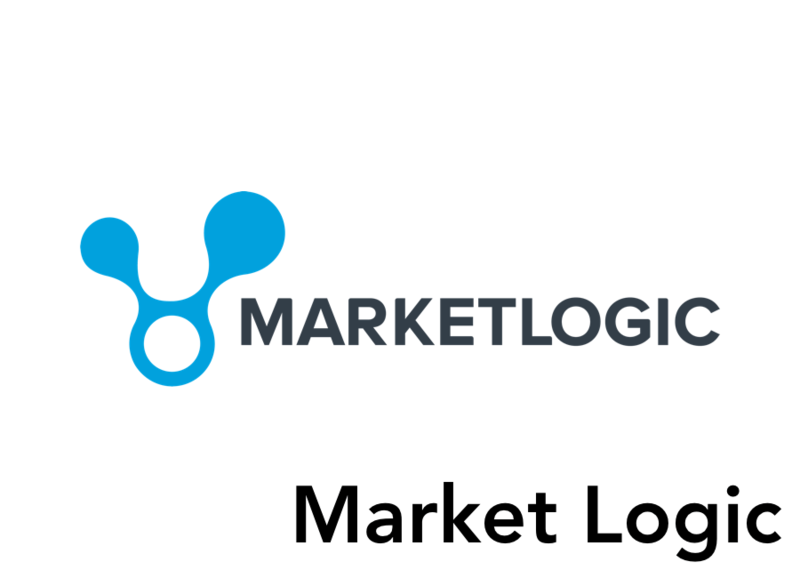 Working as Product Designer at Market Logic. 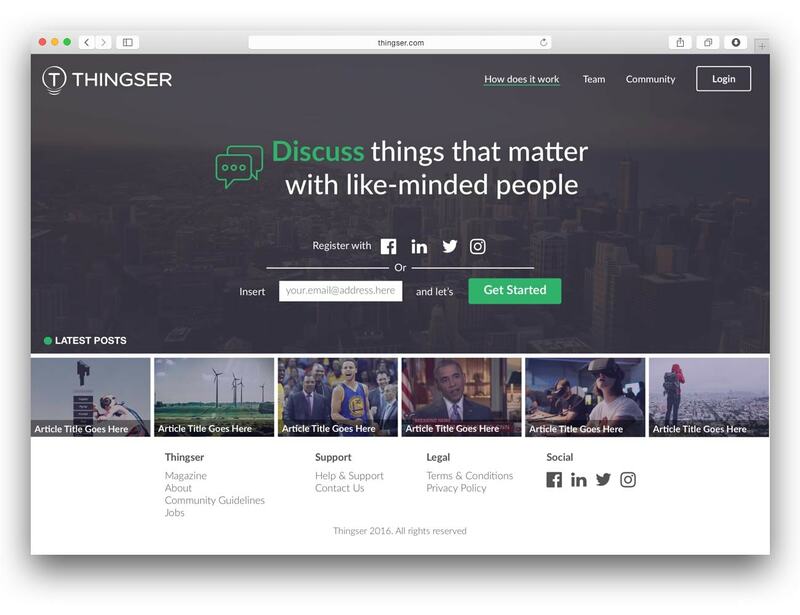 During Summer 2016, I worked remotely as UX/UI Designer for the complete redesign of the platform Thingser, a news portal made by users depending on their interest, with featured articles. The idea is showing the whole perspective from multiple sources regarding a single topic/event/news, to give an objective point of view to the readers. 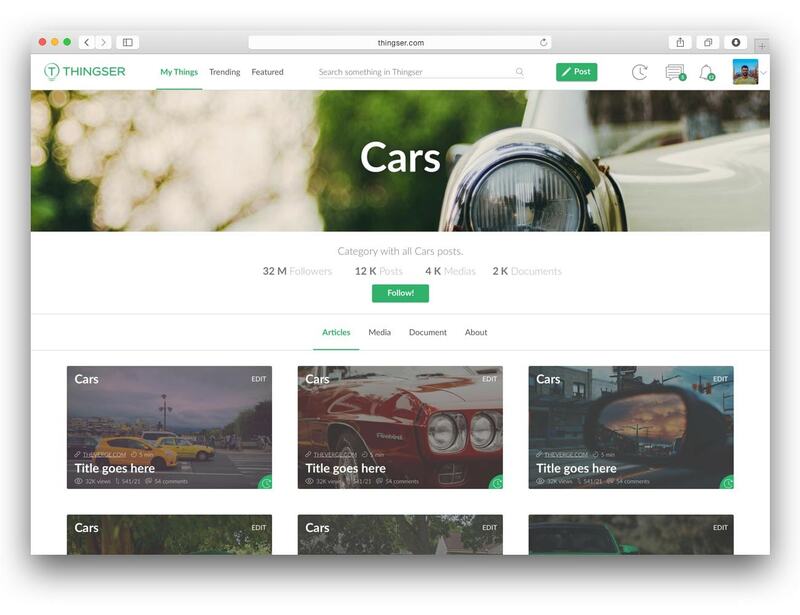 Scalability, fast interactions and clean look-and-feel are the keywords of the new interface. Working remotely was challenging, but we managed to cover all the structure of the platform in order to be developed following my collaboration. 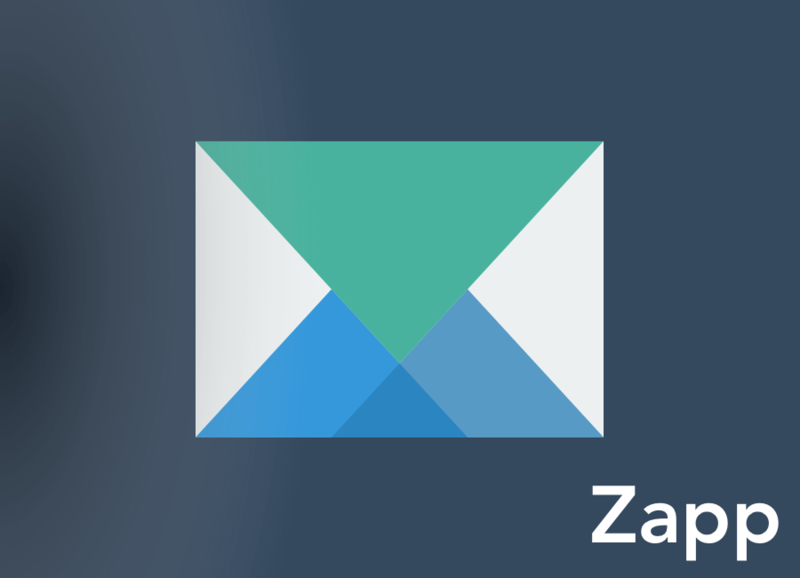 As the final project for the Mobile and Tablet Programming Laboratory's course during my Bachelor Degree, Zapp is a Android mail client which turns emails into tasks to be completed. 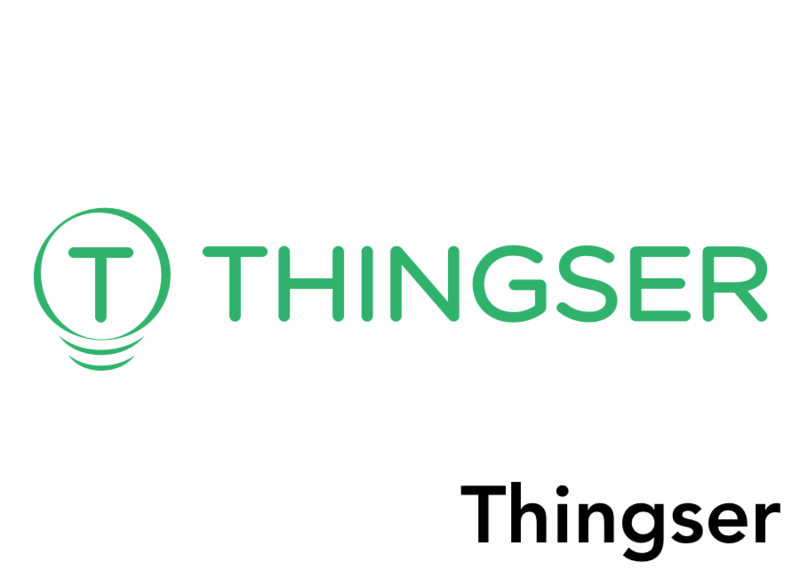 A gestures interface and a notification system provide easy and full control on the email list. 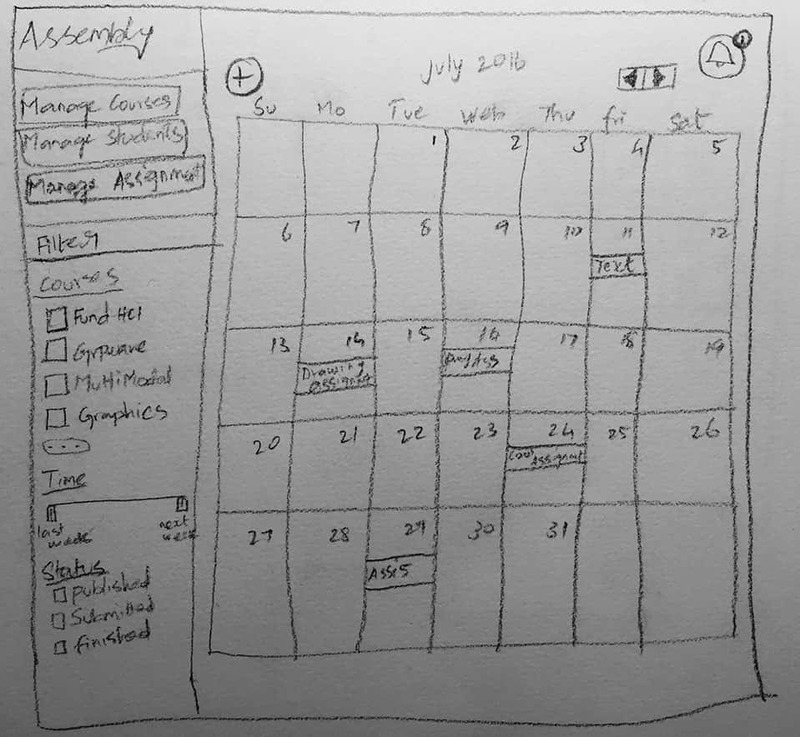 Together with two classmates, I designed the UX/UI of the application and developed as an Android native application. 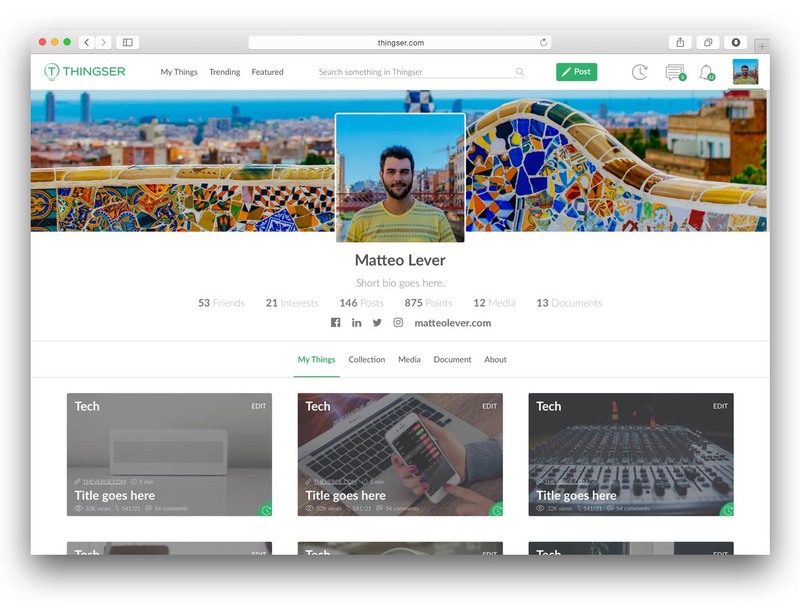 The look and feel is really similar to Google Inbox, but this project has taken place months before it's release. 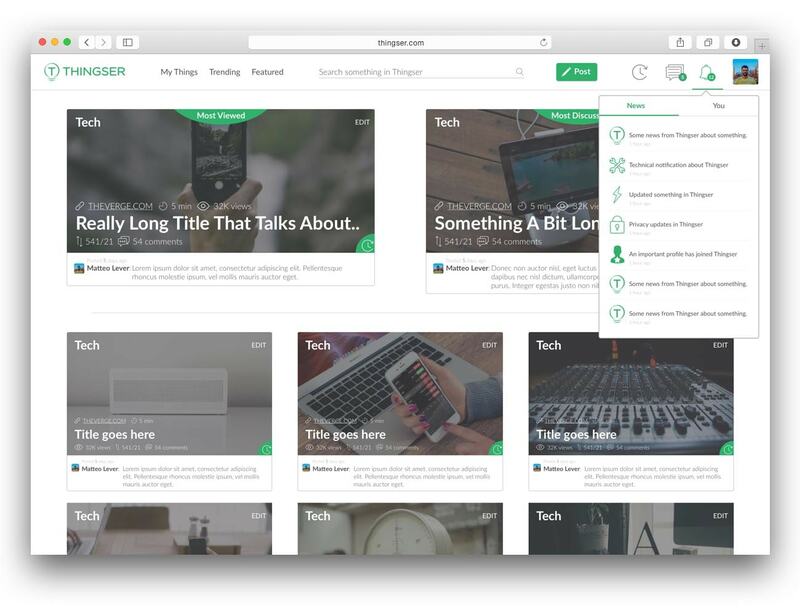 Due to the surprising relase of Google during our development, Zapp was never released to the public. 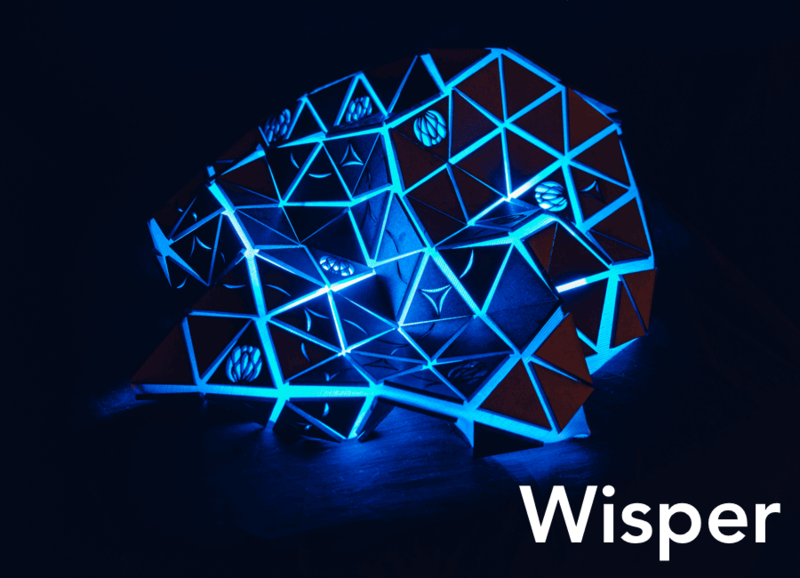 Wisper, an interactive art installation that endeavours to revive a fairy-tale atmosphere through ambiguously echoing sounds and atmospheric ghost lights. 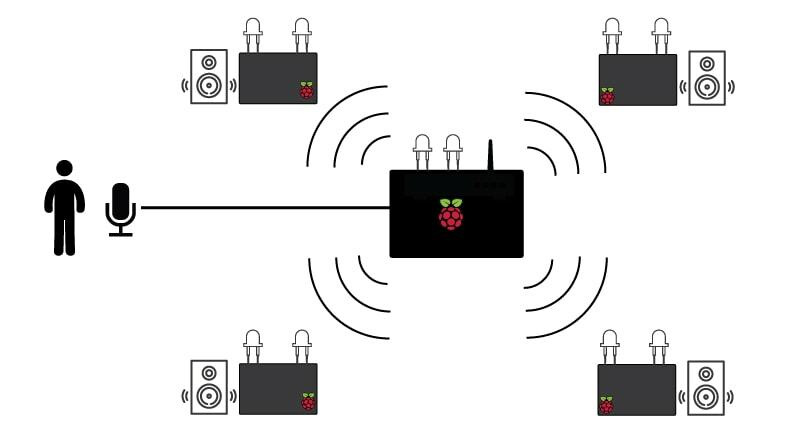 Using Raspberry Pis, speakers, and LEDs, we created a network of connected minicomputers that broadcast an audio stream and augment it with sound effects and lights mapped to the sound's frequency. I personally created the interaction between several Raspberry Pis, sending bash commands on a wireless network hosted by one of the microcomputers. Therefore I synchronized the microphone and the reproduction of sounds on the different artifacts. 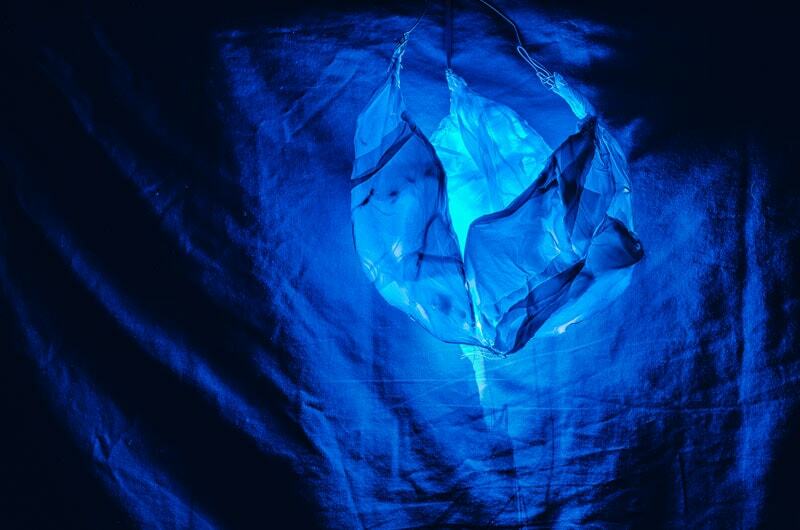 We try publicly this art installation during an apposite event at the end of academic year, and live in the forest, as you can see in the following video. 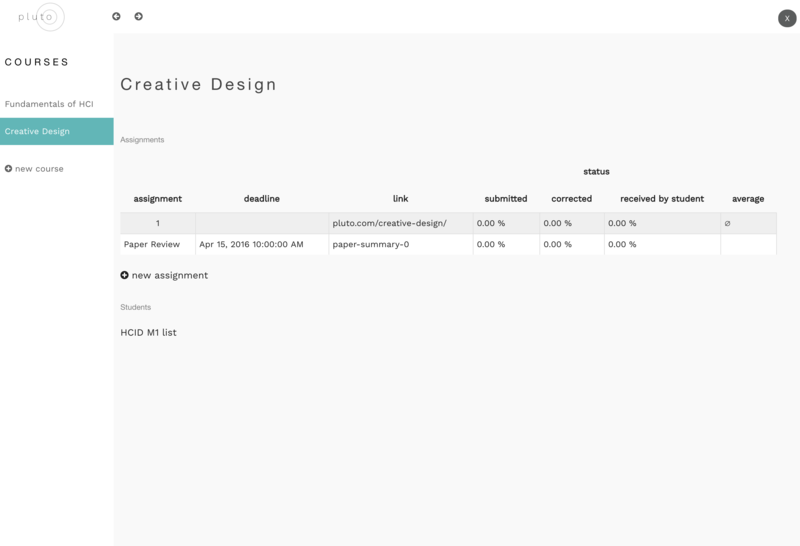 Pluto, a simple tool for teachers and professors to make the handling of assignments faster and easier. 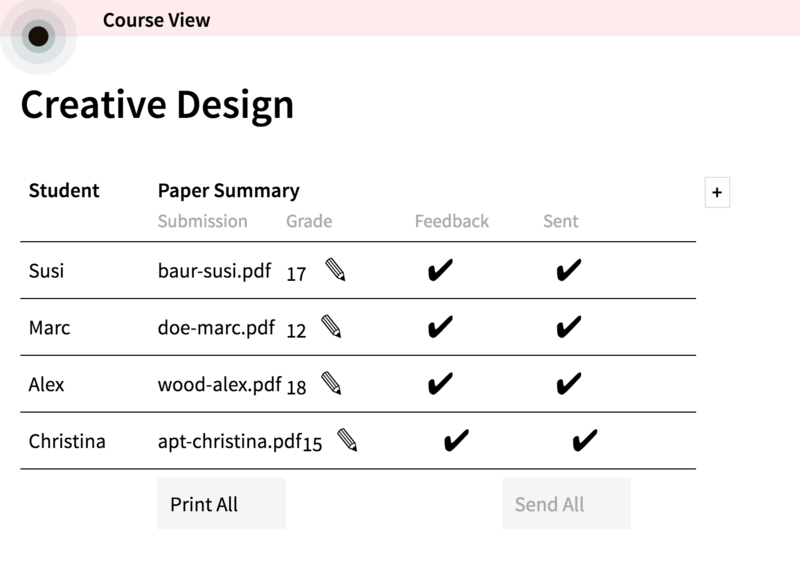 This project that was the pillar of my first year of Master Studies, where together with an assembled team we tackled a need we identified in the walls we spent most our days: universities and their relationships with students. Following a fully cycle, we learnt the process of ideation and creation of new ideas directly on the field, together with a Business Plan and Investors Pitch. Research of the current market needs' and possible exploits, Ideation from a grounded theory to defined Use Scenarios and Persona, Design of a interactive prototype on several level of fidelities, and finally Evaluation of the whole idea through intense User Testing. As final project of my Bachelor Degree's Internship, I designed in collaboration with a colleague and the team of Lifeparticipation an iPad application which aimed to investigate ways of measuring the interaction abilities of elderly people with multitouch devices. The final goal of creating an adaptive interaction layer on top of native touch interfaces that can adapt to users interaction abilities. During the first year of my master school, me and my colleague Petr Devaikin modelled a new way of exploring and evaluating items found in furniture shop magazines. 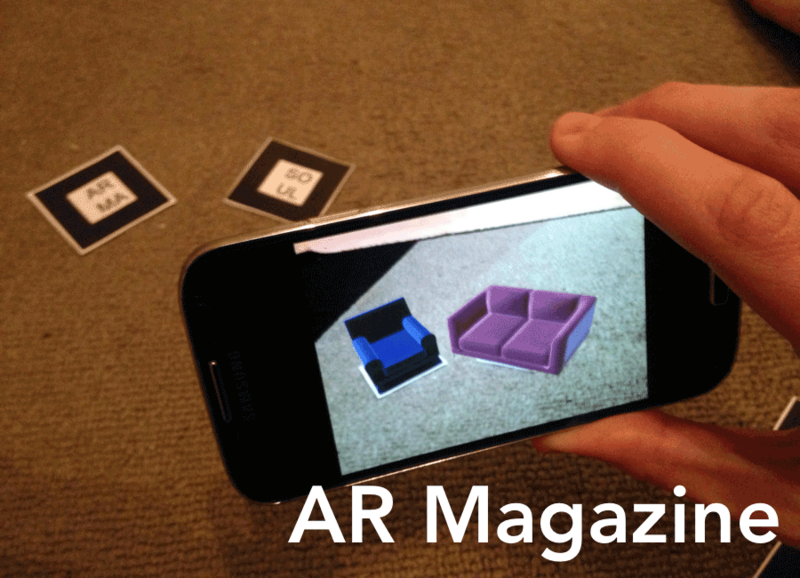 Thanks to special markers found in the magazine and an application installed on your smartphone, it’s possible to see and compare virtual representations of the furniture. 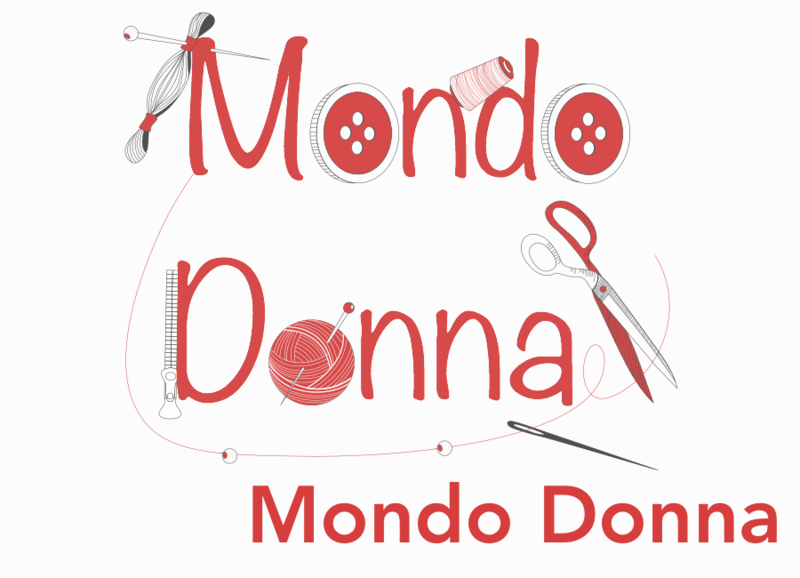 Since its beginning, I'm working for the event Mondo Donna, organised in my hometown Trento, as graphic designer, website developer and IT consultant. Every year 2 editions of this event are arranged, and more than 6.000 people attend at each of them from all around Italy. 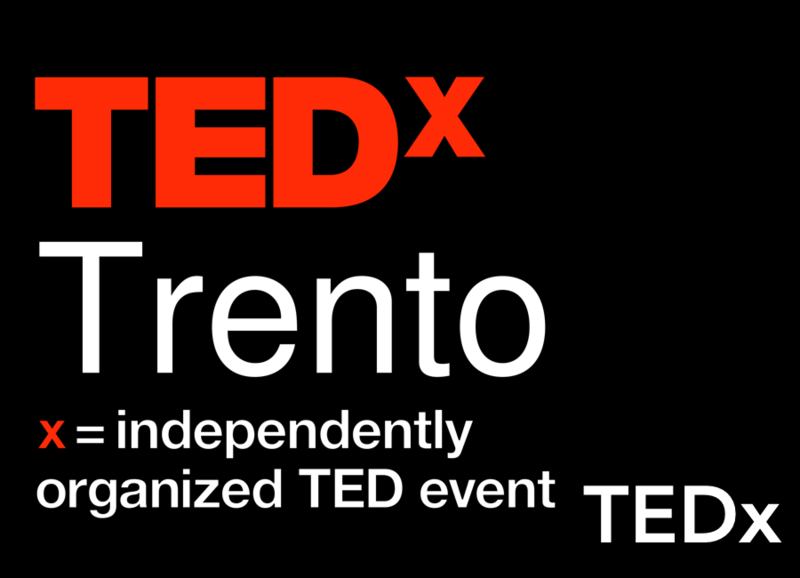 Between the years 2013 and 2014, I collaborated with the teams of TEDxTrento and TEDxUniTN: I shot the promotional video for the first event, and later the year I shot the conferences videos, handled the merchandising graphics and promoted the event on all the social networks. Previously spotted in Paris and Trento.